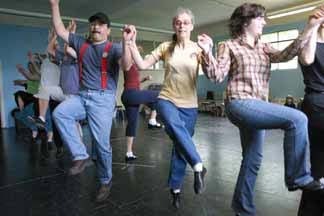 We are planning clogging classes for early 2019. Please email us to let us know if you are interested in our next series of lessons. Indicate if you are a beginner or if you have some experience. 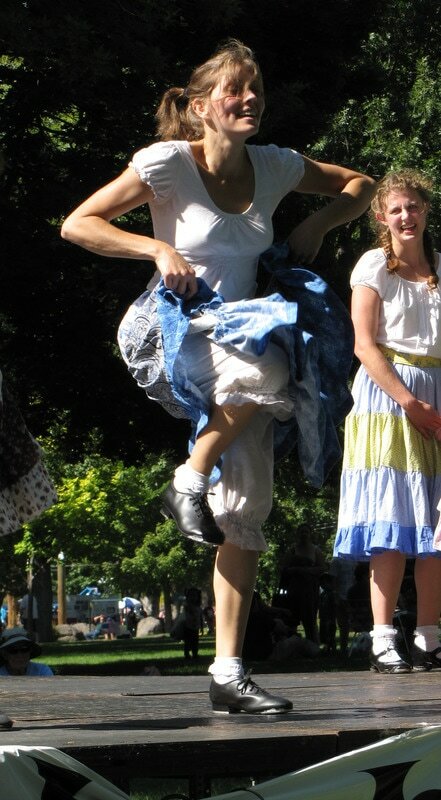 We are also always interested in meeting fellow Cloggers with steps to share. Are you an experienced clogger? Please email us to let us know of your interest. We would love to hear from you!